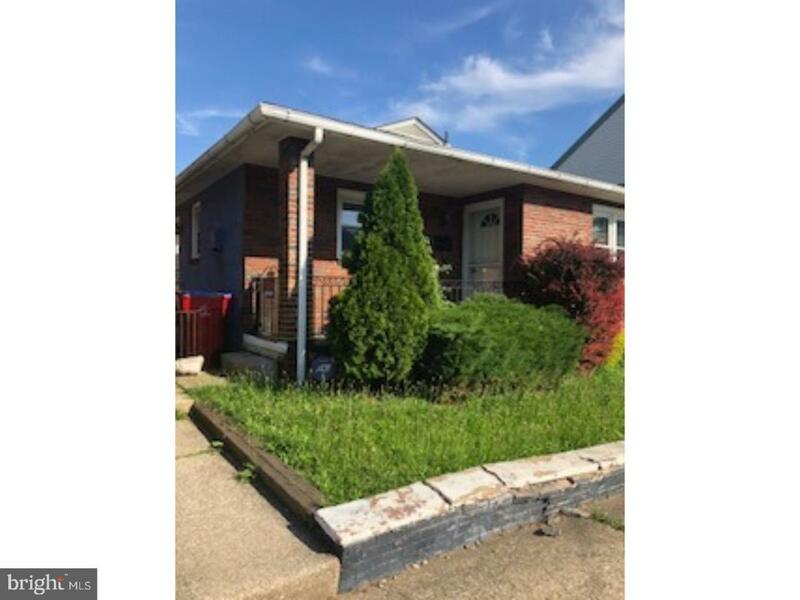 Cute home in the heart of Norristown. The only single family on the street. Maintenance free brick exterior. partially finished walk-out basement. Newer roof and windows. Needs TLC.